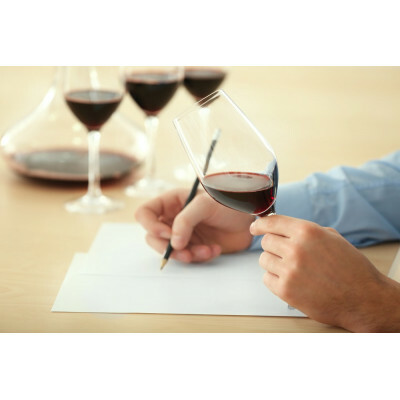 Bellavita Academy are delighted to host an incredible Wine tasting masterclass! Our excellent sommelier will guide a unique journey in the Italian wine regions. You will be enjoying the discovery of wine-making process, learning the fundamentals of wine and food pairing, indulging in a special cheese selection to complement your tasting. The class will be a remarkable event with our talented team to present you with a perfect Italian wine tasting.